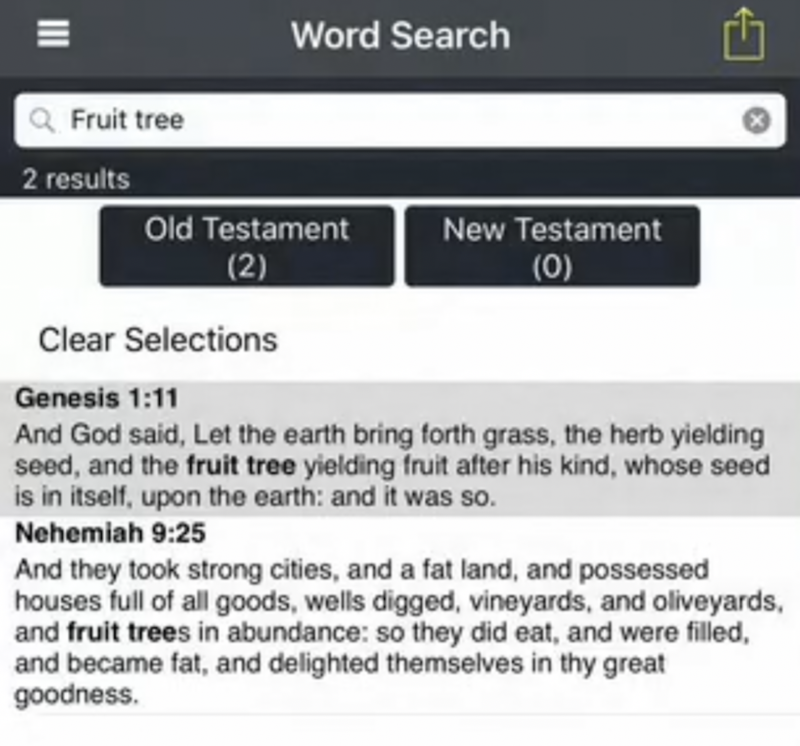 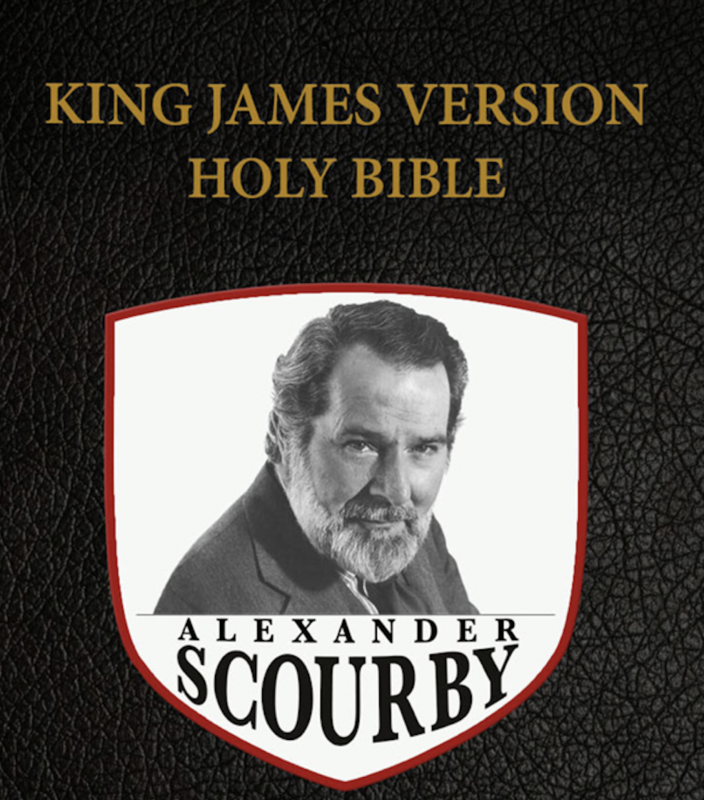 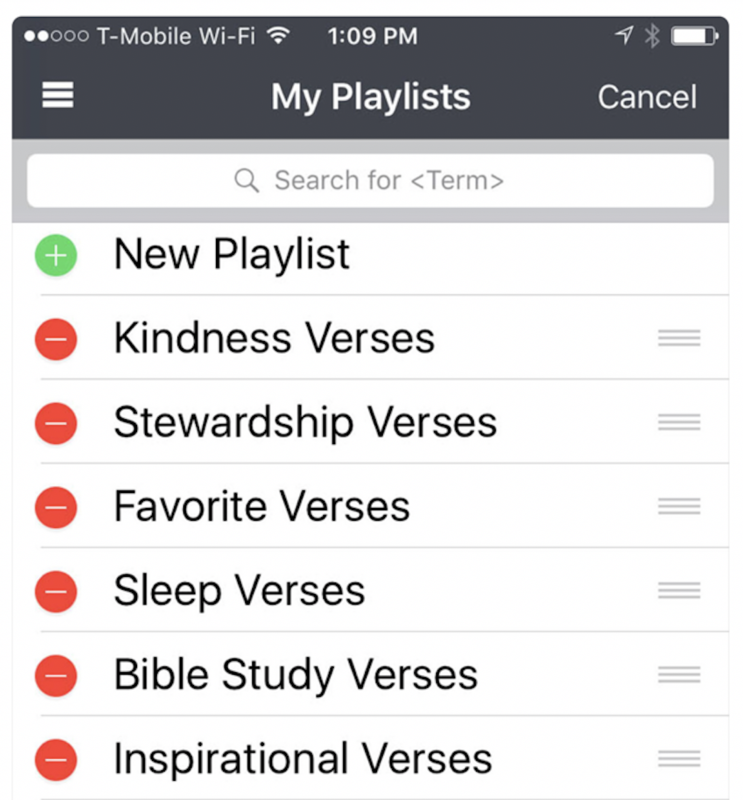 The Scourby Youbible application was made for iPhone and iPad talets with the OS 7 and higher versions. 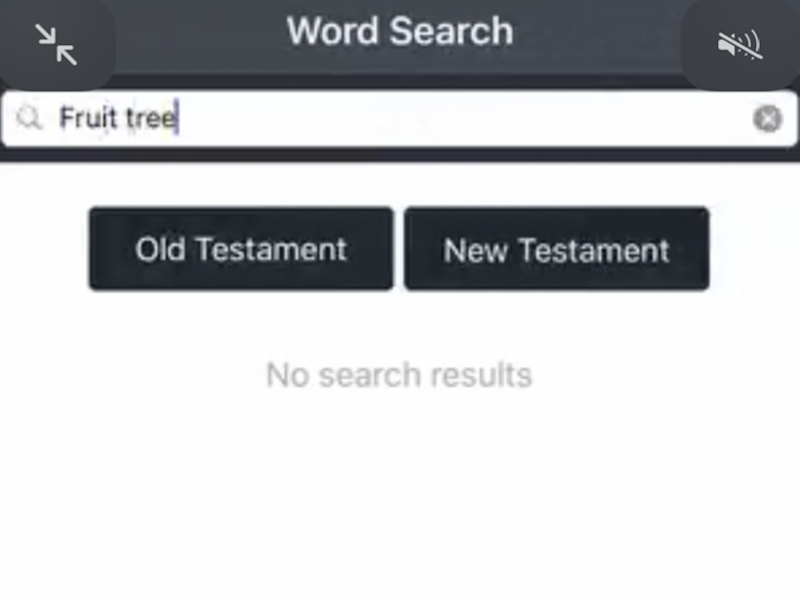 You can download Youbible on your device in a fast way. 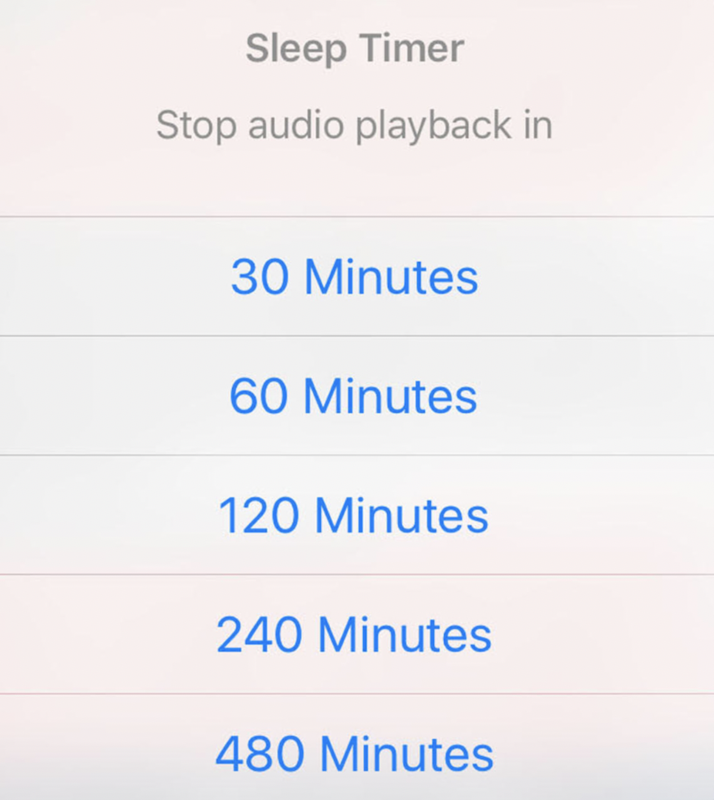 The main feature is that you don’t need an Internet connection for listening audio.